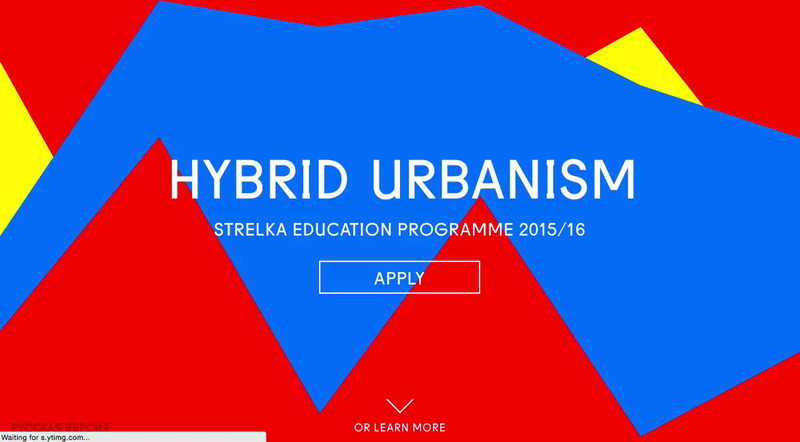 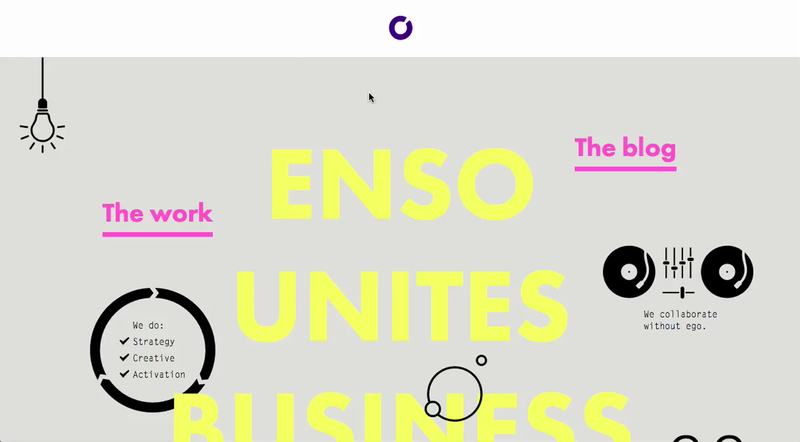 We love the retina-searing colours combined with the animated background on this postgraduate application site. 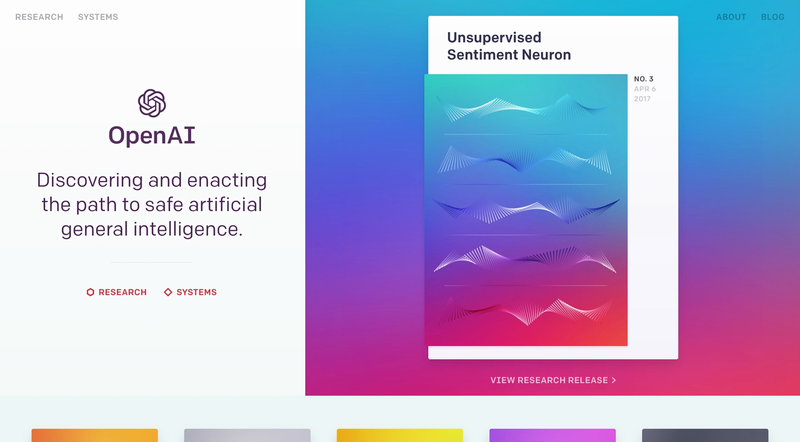 Slick site for non-profit AI research company, OpenAI. 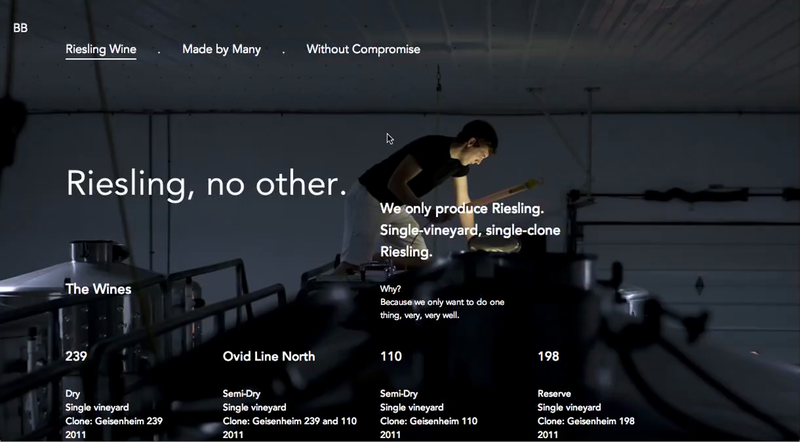 Considered transitions, excellent photography and nice use of type create a real atmosphere of craft and attention to detail on US winery Boundary Breaks' site.